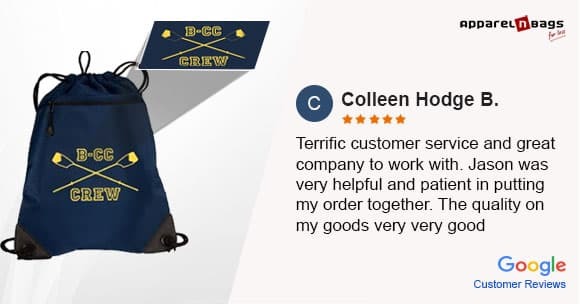 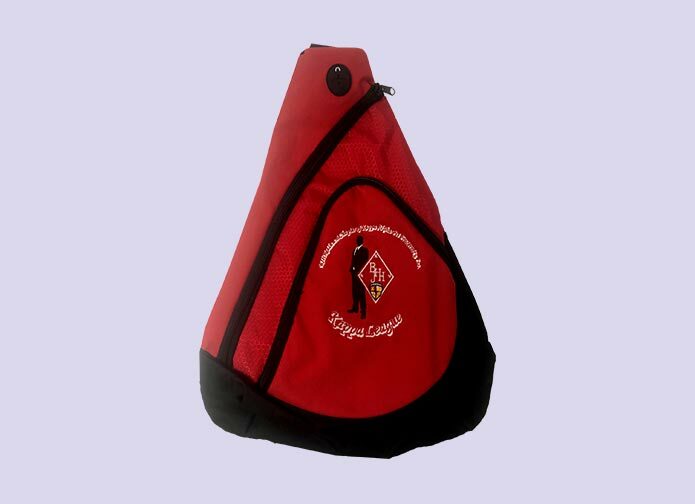 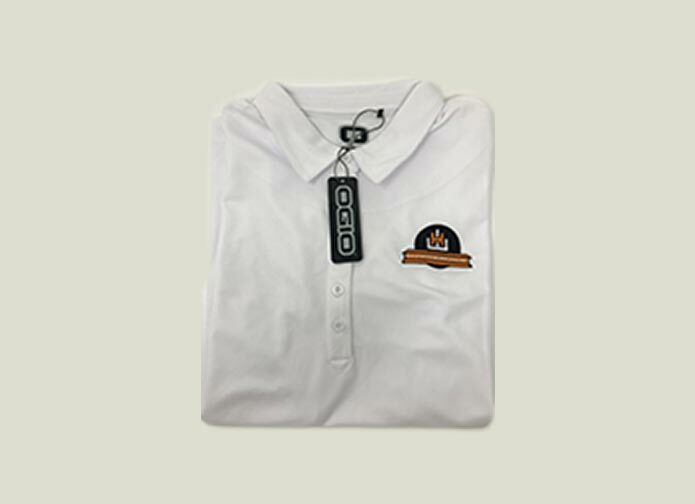 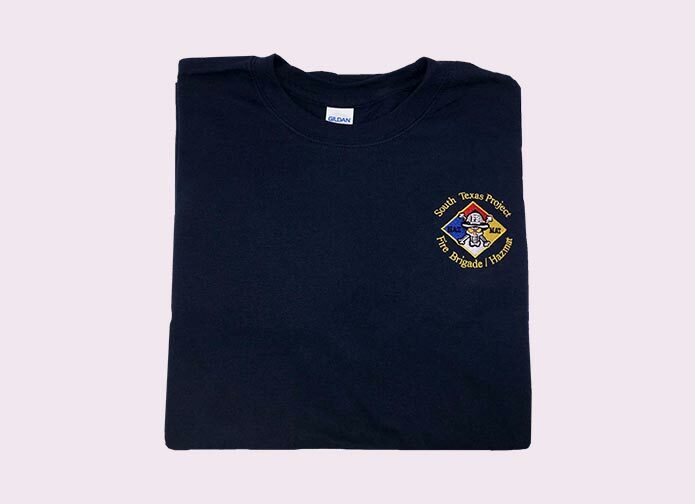 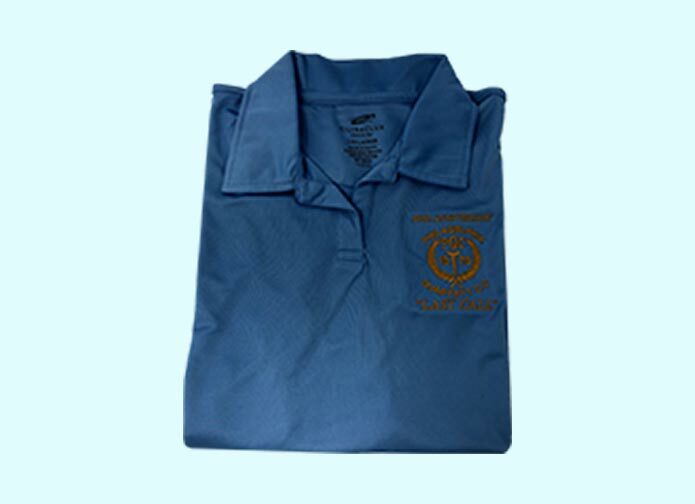 Wearing embroidered uniforms creates a spirit of harmony and equality between students and ApparelnBags.com provides awesome embroidered uniforms for educational institutes. 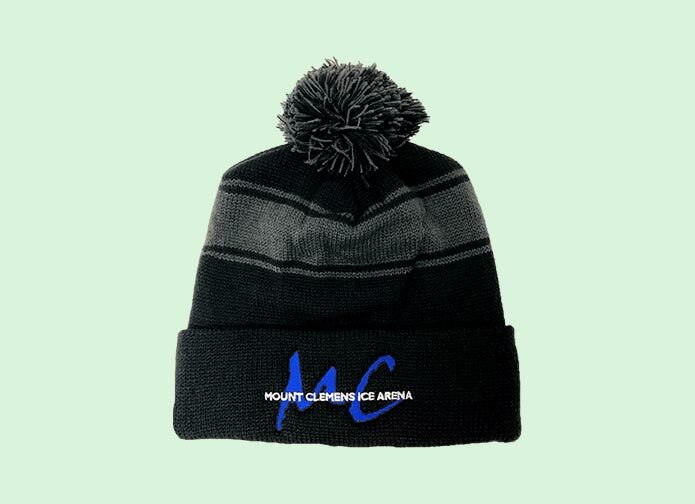 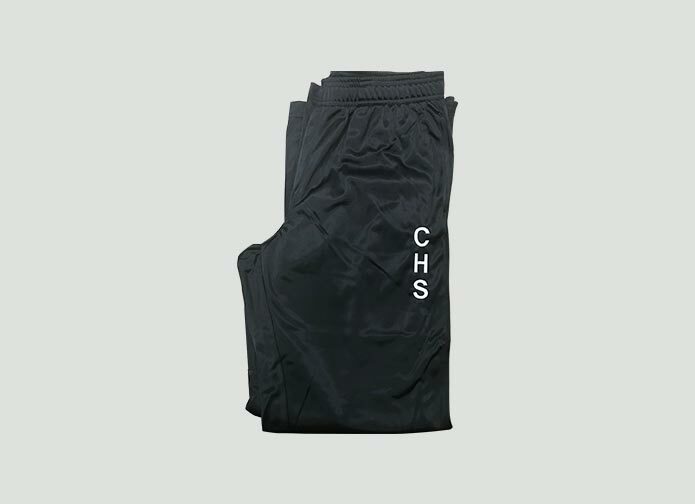 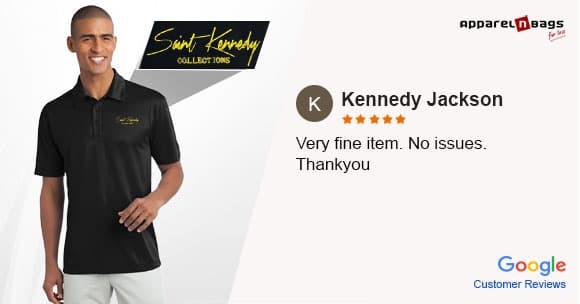 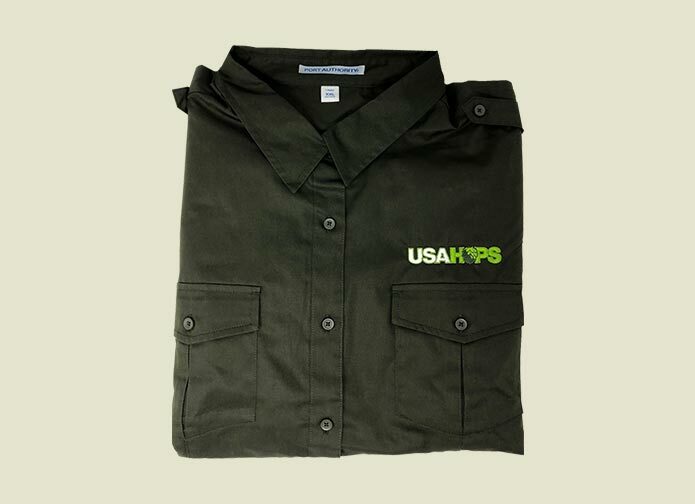 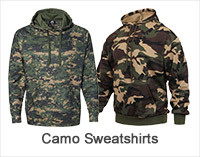 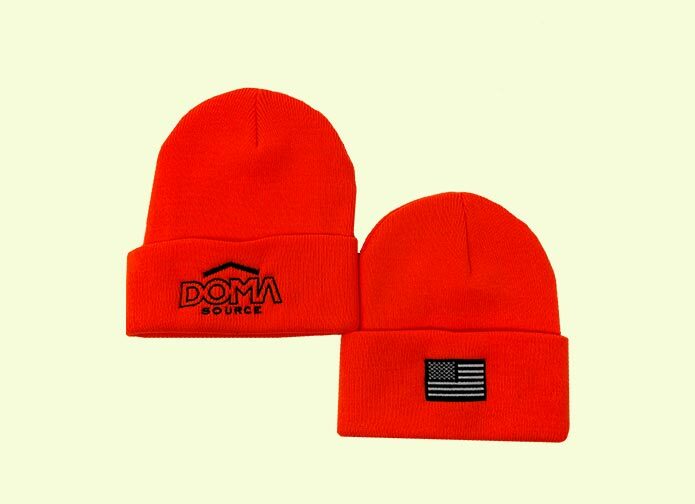 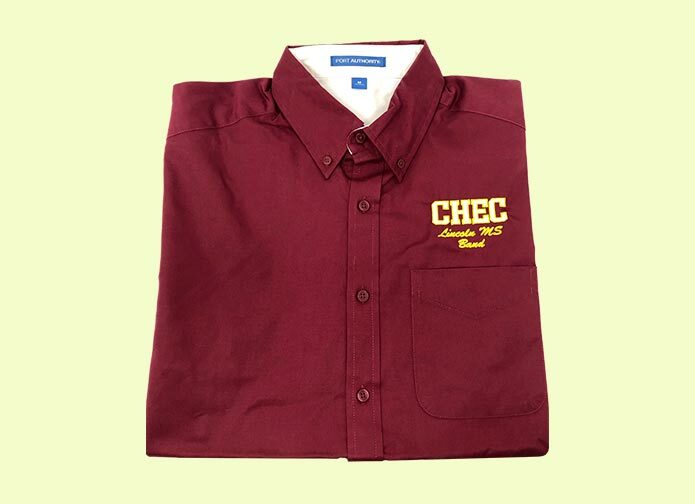 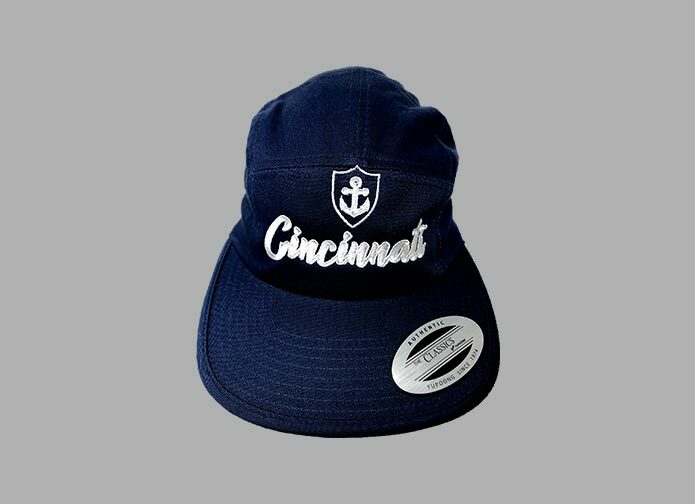 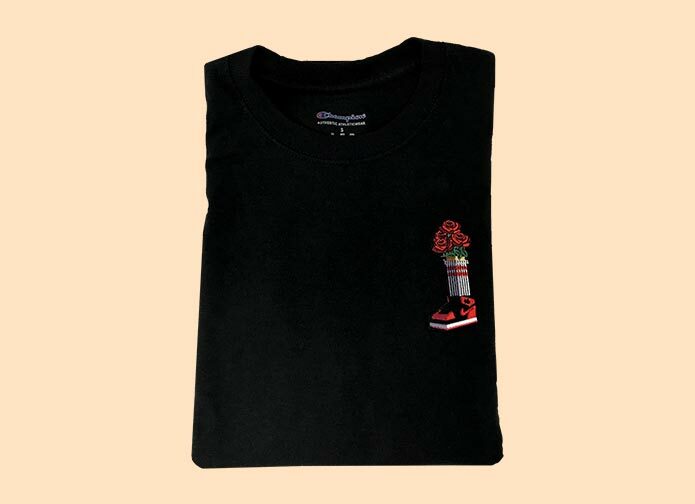 We have a wide range of products for students including shirts, hoodies, pants, socks, caps, bags, etc. 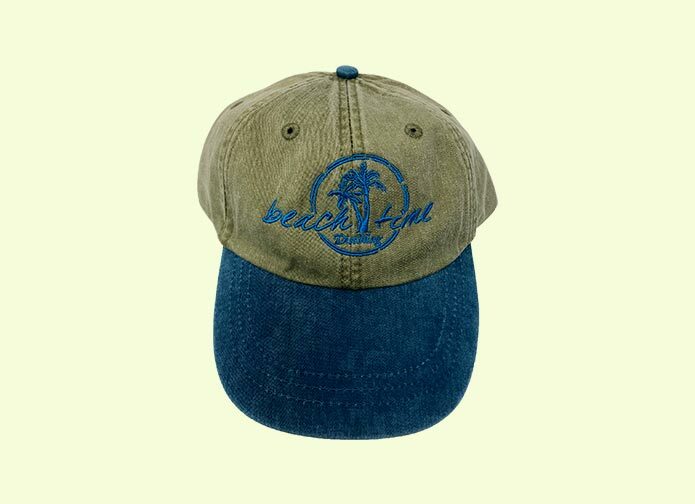 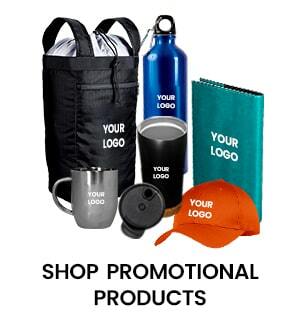 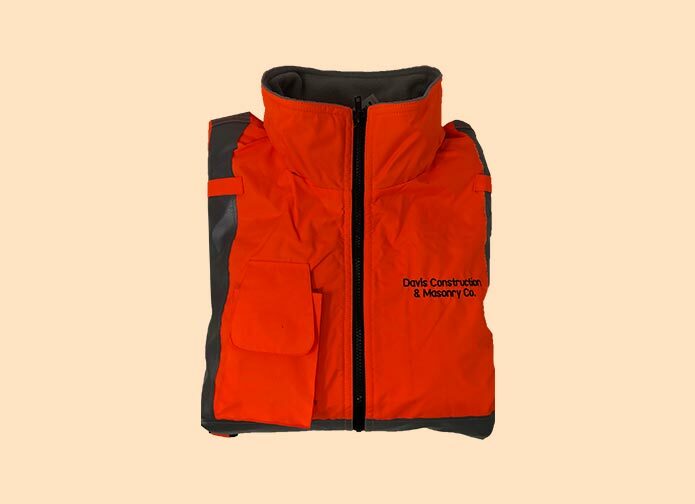 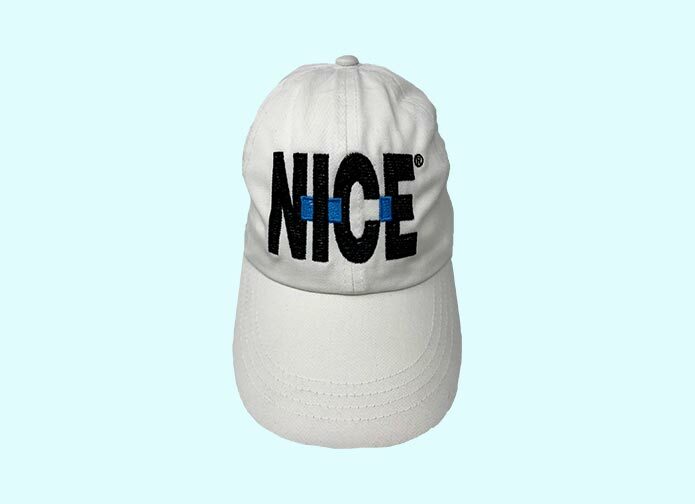 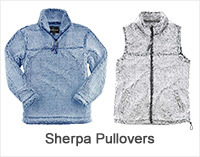 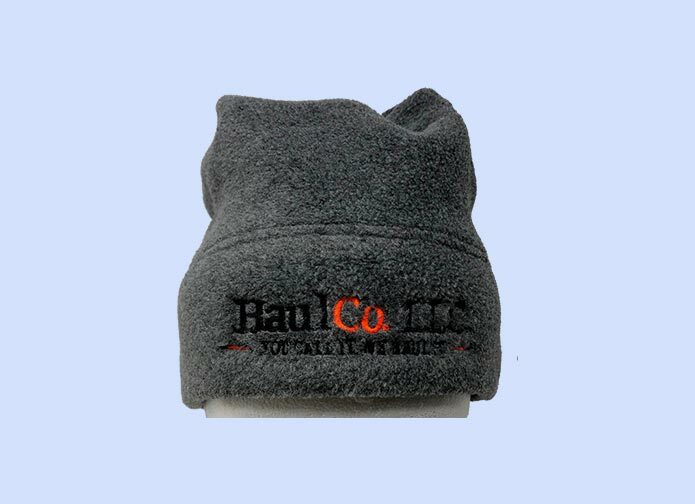 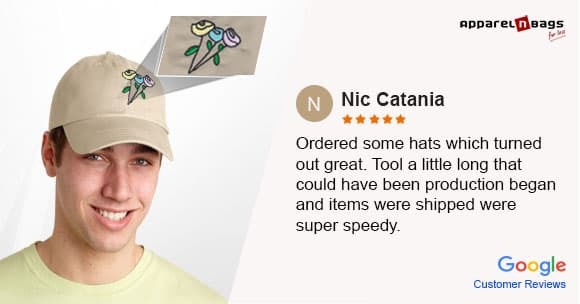 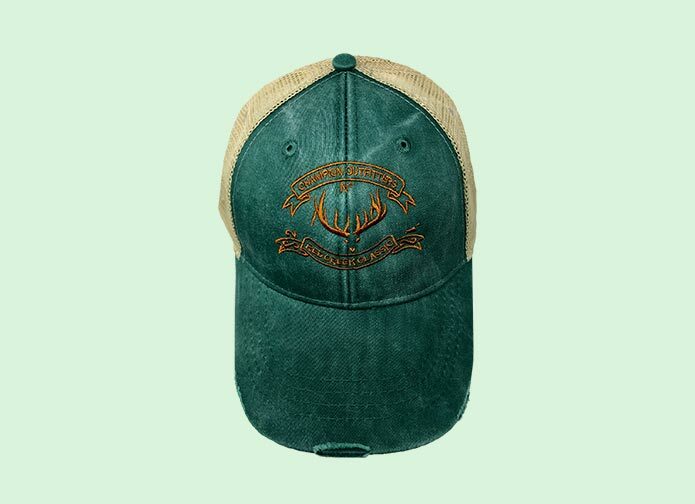 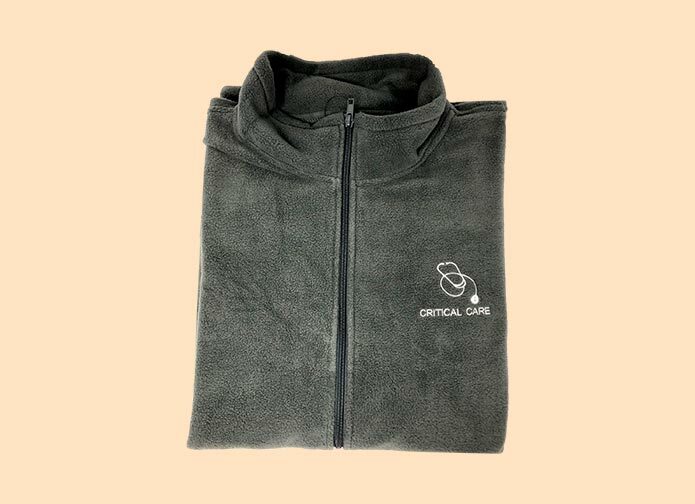 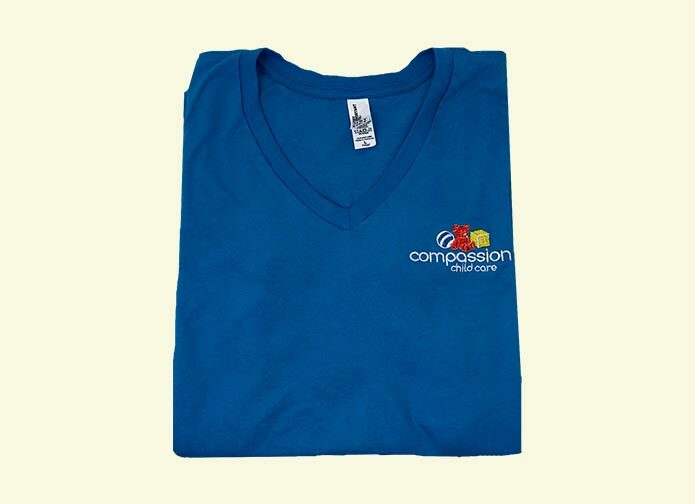 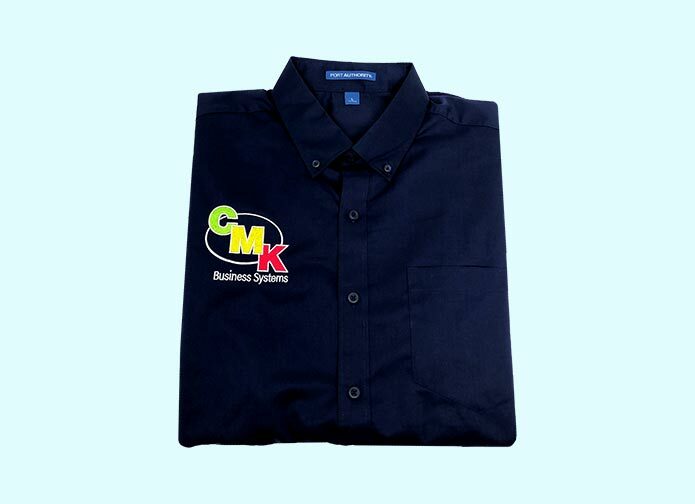 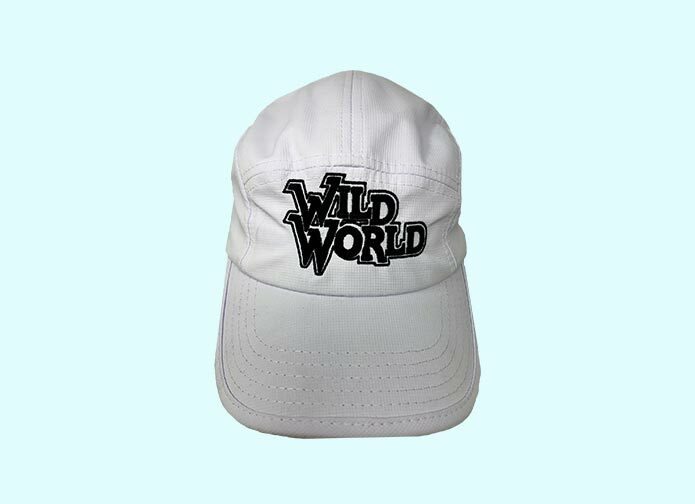 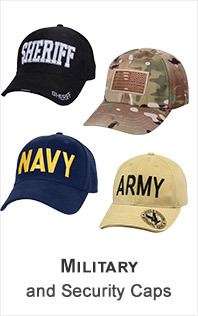 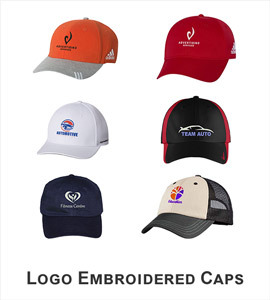 from various brands so selecting a product for logo embroidery is never difficult. 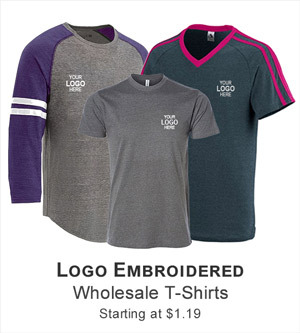 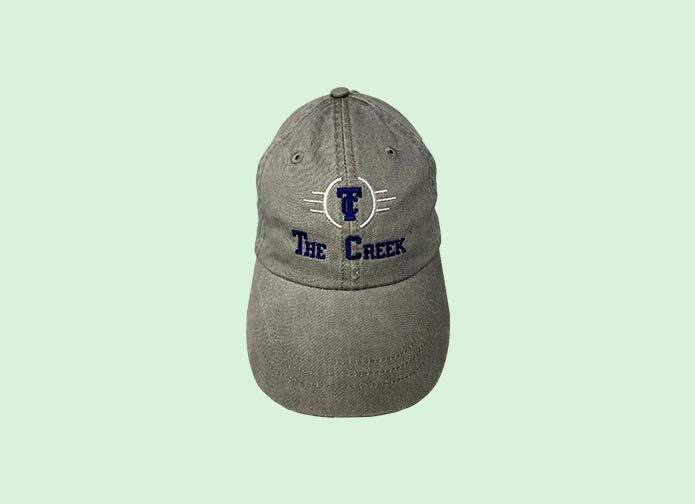 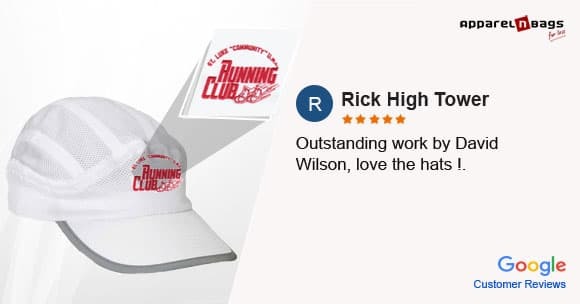 Get logo embroidery for your institute�s Sports Teams, Fundraisers, and Community Events in addition to regular uniforms. 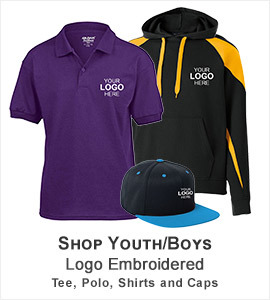 We have all that you need for your students, family and supporters. 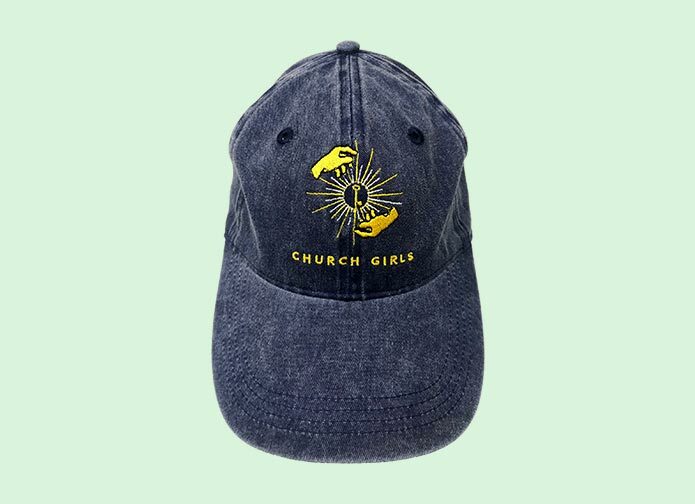 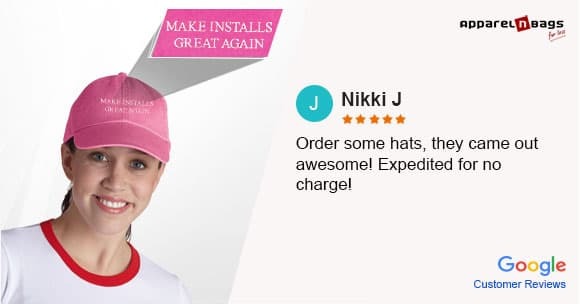 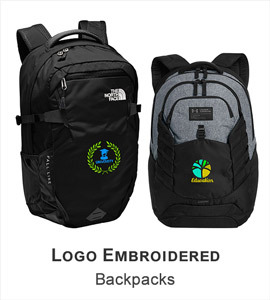 Chalk it up to our years of experience in providing embroidered apparel and accessories for educational institute that we have become experts in this field and we strive to excel and exceed expectations not only of our customers but also those that we have from ourselves. 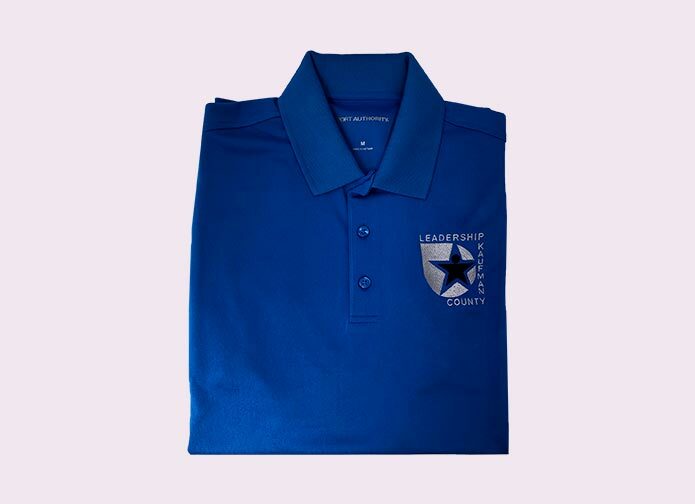 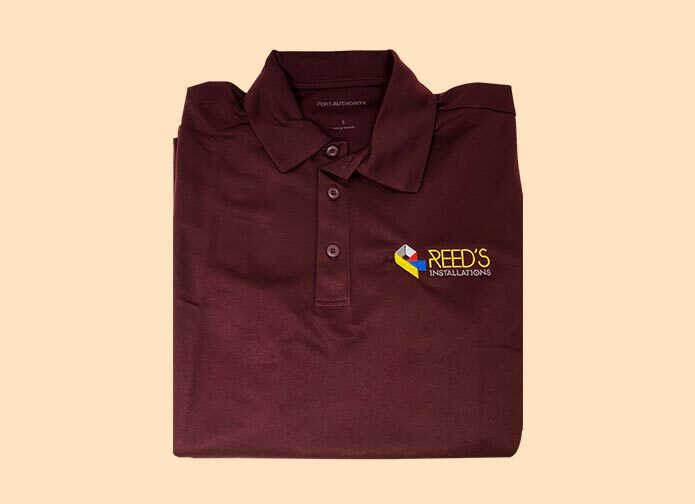 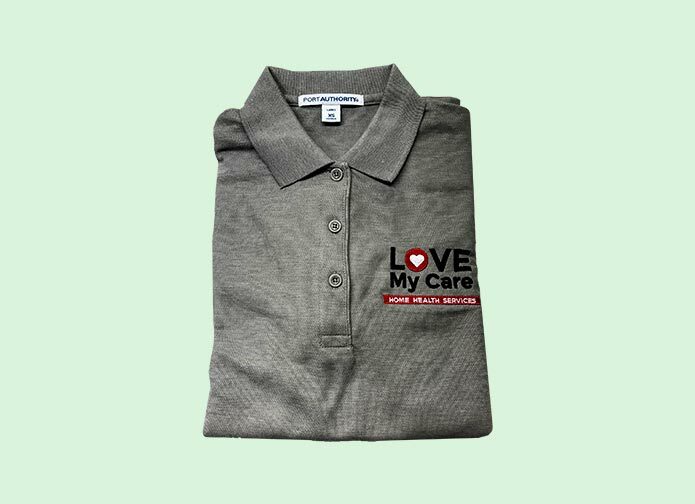 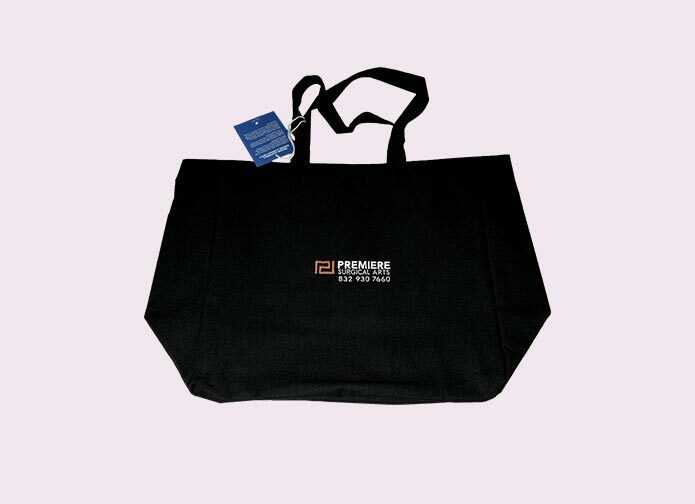 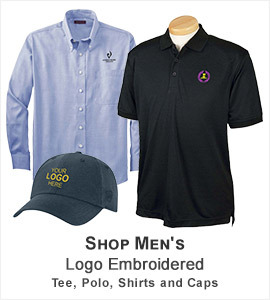 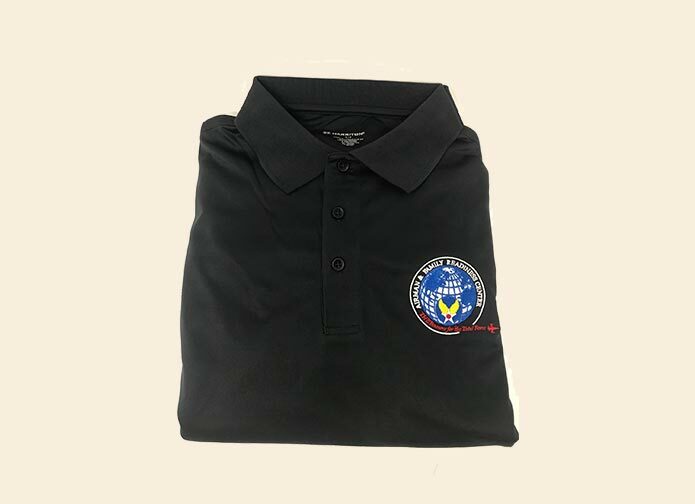 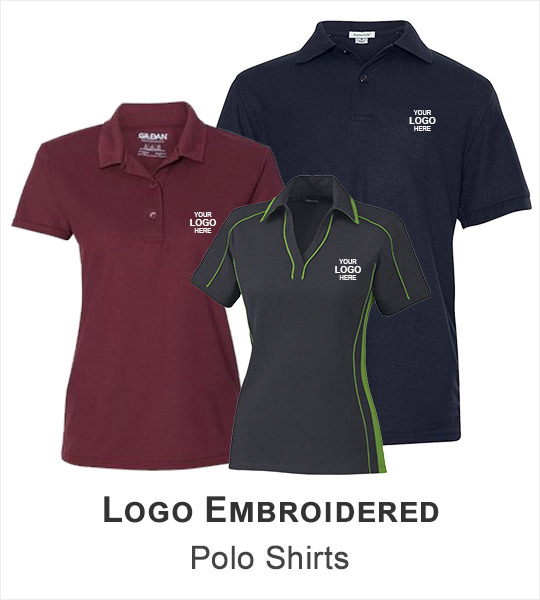 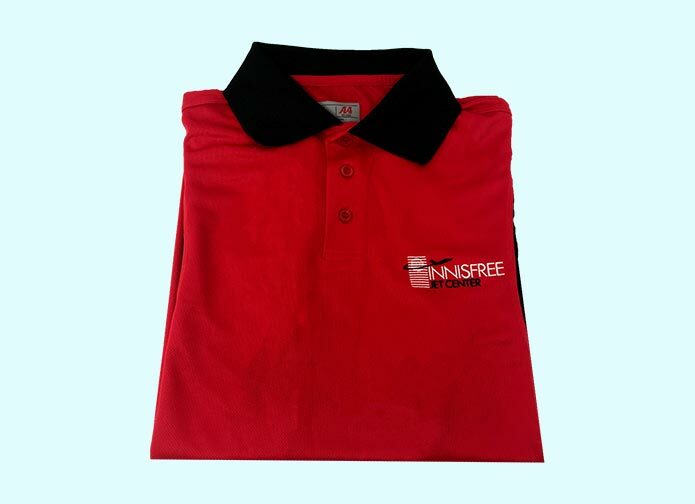 Get logo embroidered polo shirts, sport shirts and work shirts for your teachers and administrative staff from ApparelnBags.com and Shine out and rise up above your competitors with your unique brand identity and customer retention. 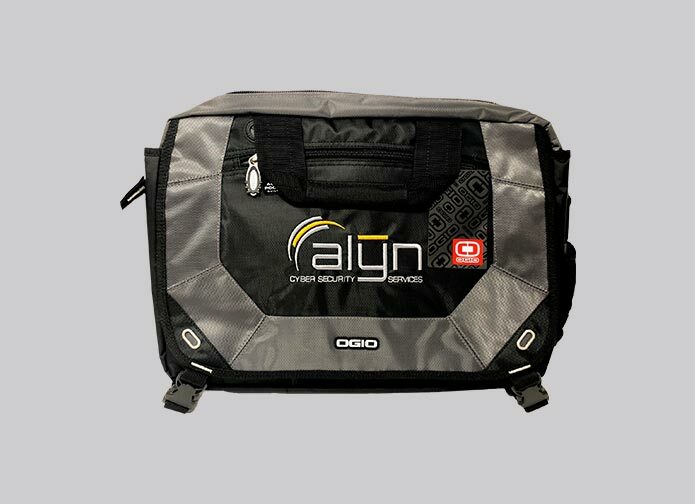 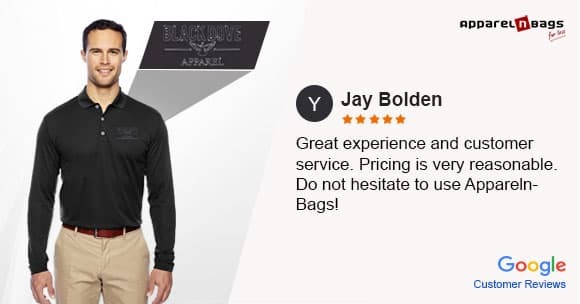 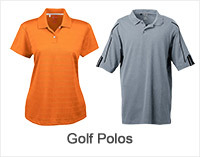 ApparelnBags.com offer a complete catalog of team wear which includes baseball shirts, polo shirts, T-shirts, mesh tank, short, caps, bags and more from renowned sports brands like Augusta Sportswear, Adidas Golf, Adams, Anvil and more. 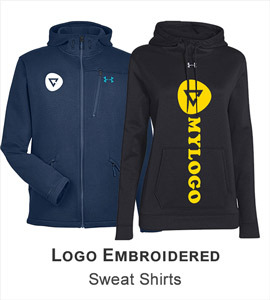 Custom sports apparel are the biggest source of inspiration and help create associations with both students and audience. 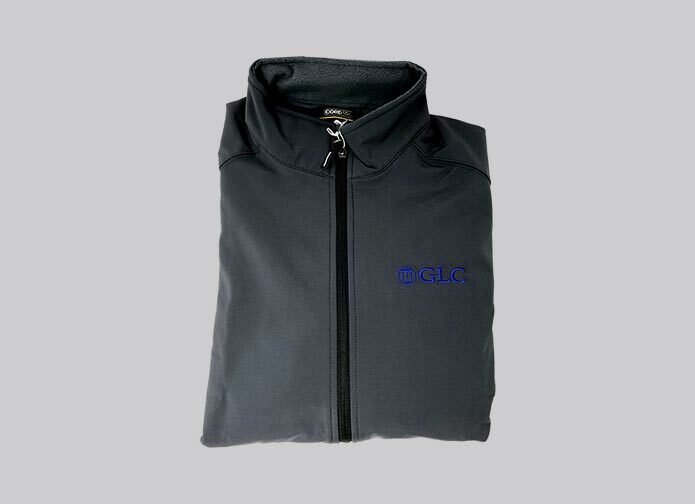 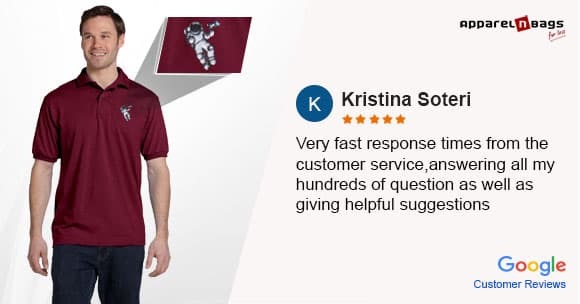 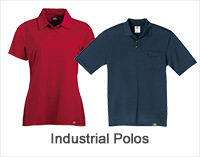 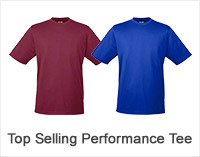 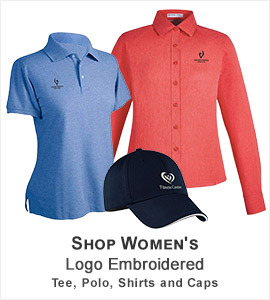 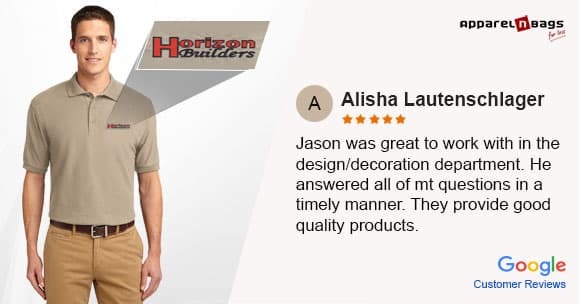 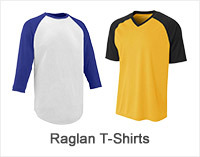 We offer a complete catalog of team wear which includes baseball shirts, polo shirts, T-shirts, mesh tank, short, caps, bags and more from renowned sports brands like Augusta Sportswear, Adidas Golf, Adams, Anvil and more. 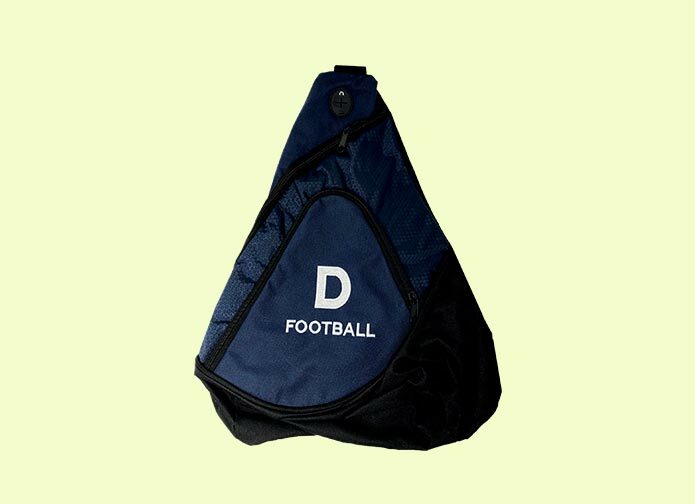 ApparelnBags.com offers a wide selection of school accessories at competitive prices which includes backpacks, bags, kid’s apparel and a lot more. 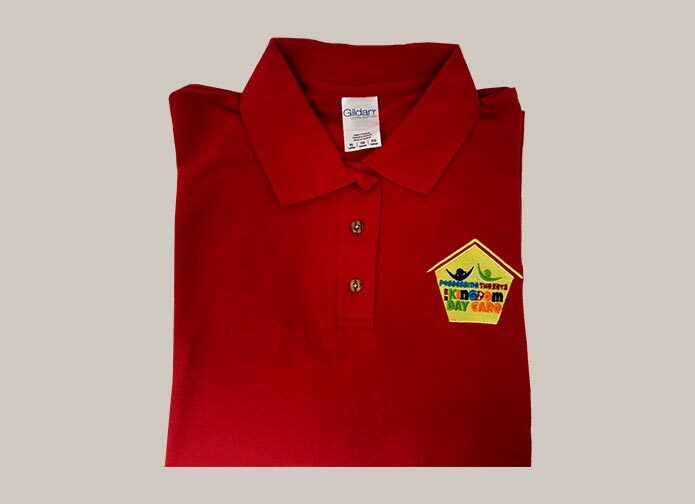 Whether its summer holidays or time to go to school, we cover all your kids’ requirements. 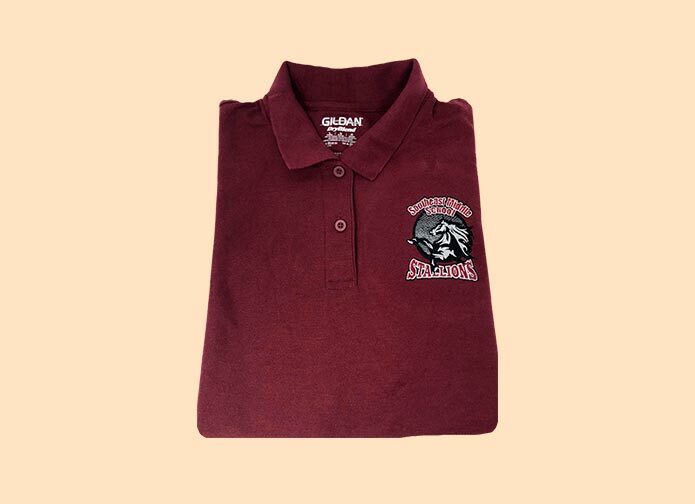 Check out our “Back To School” special store and choose best for you kids. 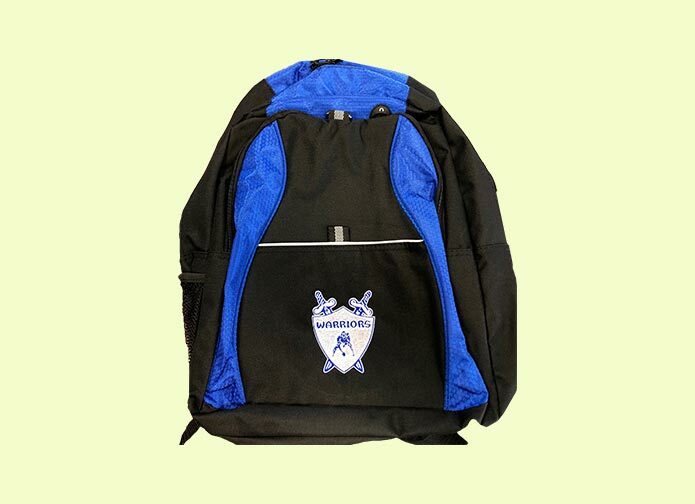 ApparelnBags.com offers a versatile selection of school accessories at competitive prices which includes backpacks, bags, kids apparel and a lot more for your kids. 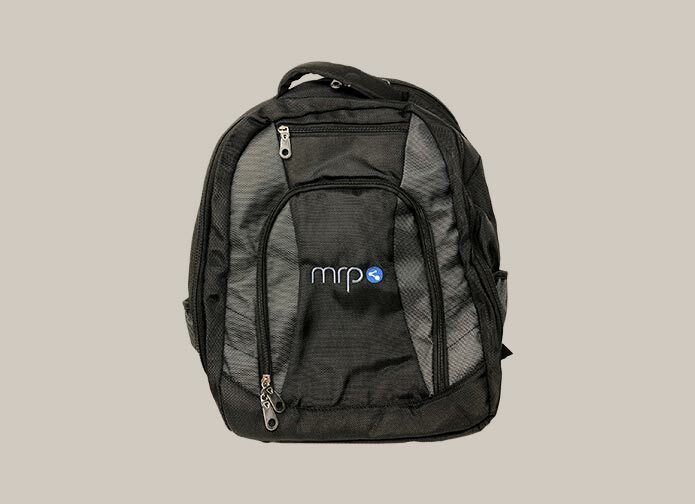 Whether its summer holidays or time to back to school, we have to cover your kids. 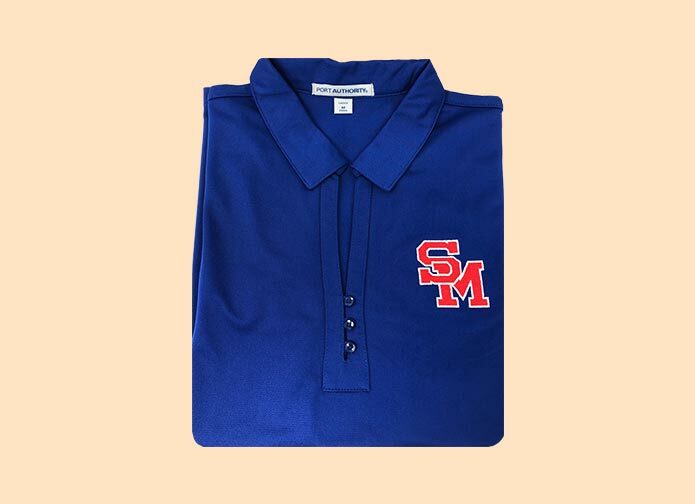 Check out from our Back To School special store and pick the best one for you.